This costume is amazing. It is so comfortable. I am so happy with this purchase. I definitely recommend this costume. 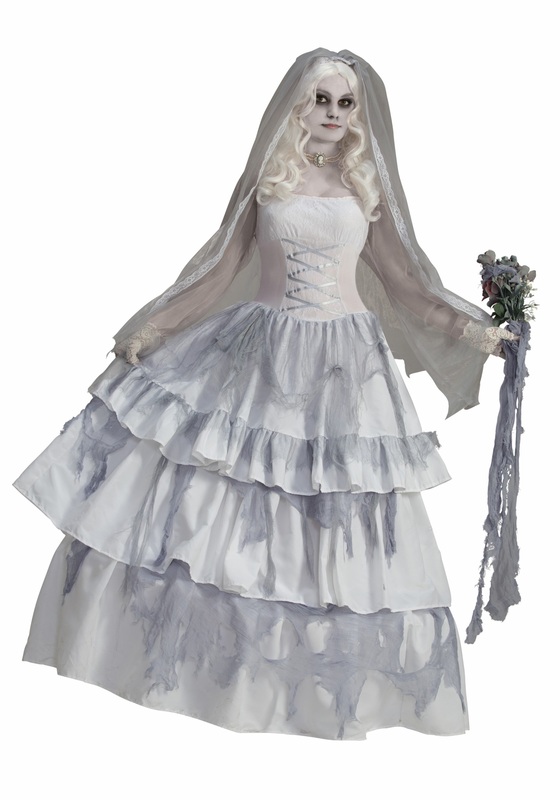 I just needed to buy a wig, and fastened the veil to the wig, I had the best Halloween because of this costume. I Love it. I wish I could show a picture, It won't let me download one.